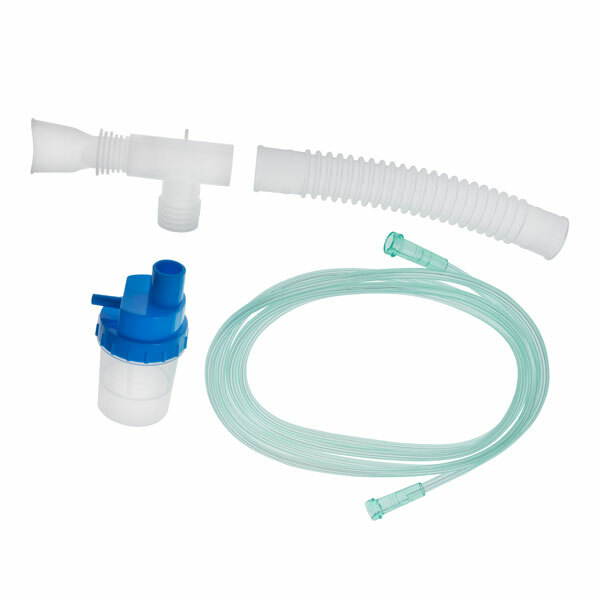 AMSure® Respiratory Therapy Systems are designed to deliver optimal FiO2 levels as well as keep upper airways unobstructed and clear helping to improve quality of care. 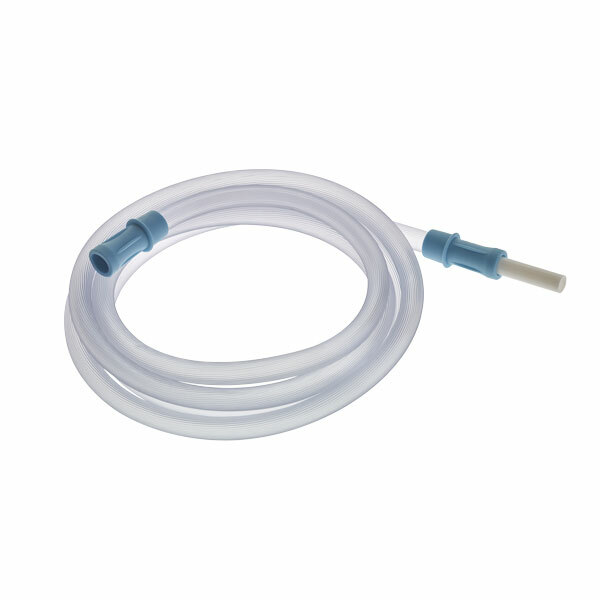 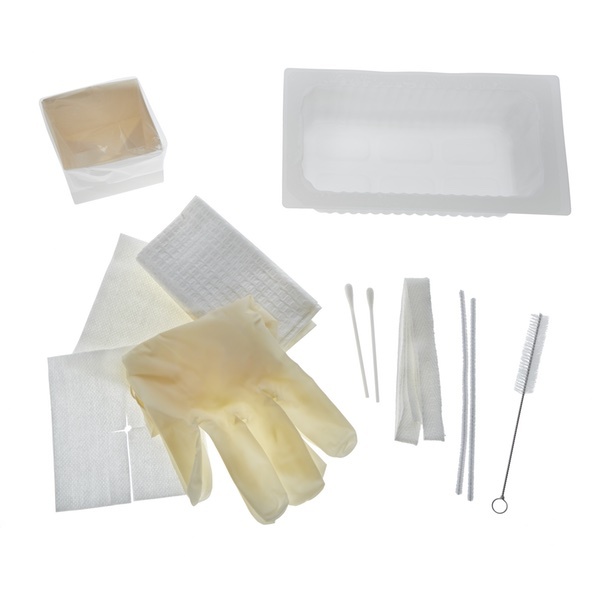 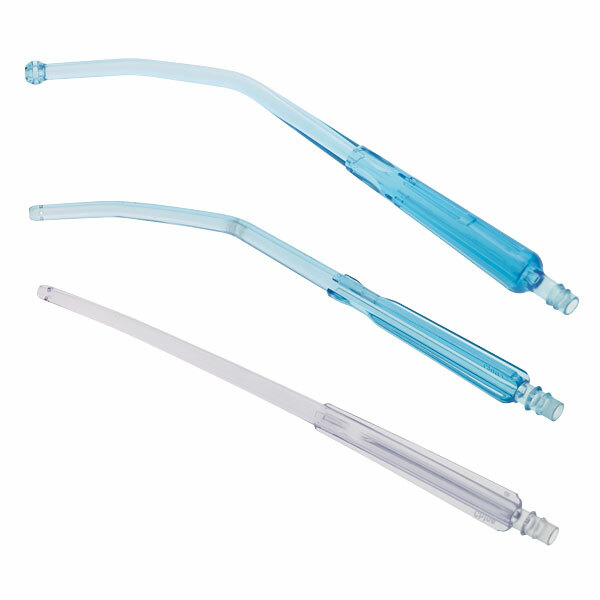 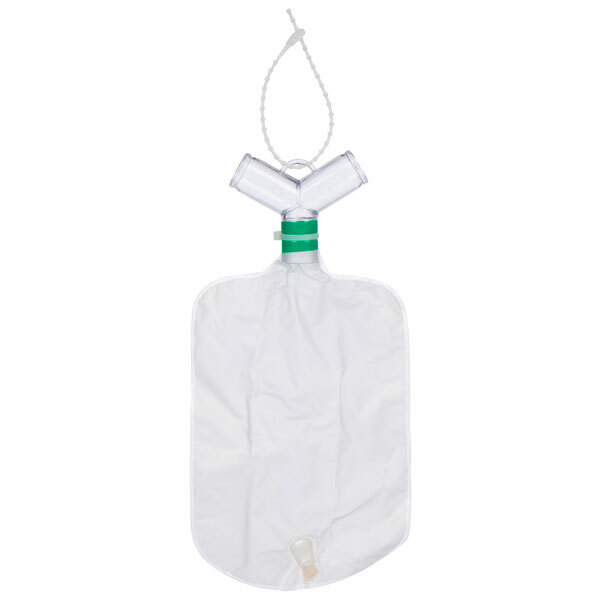 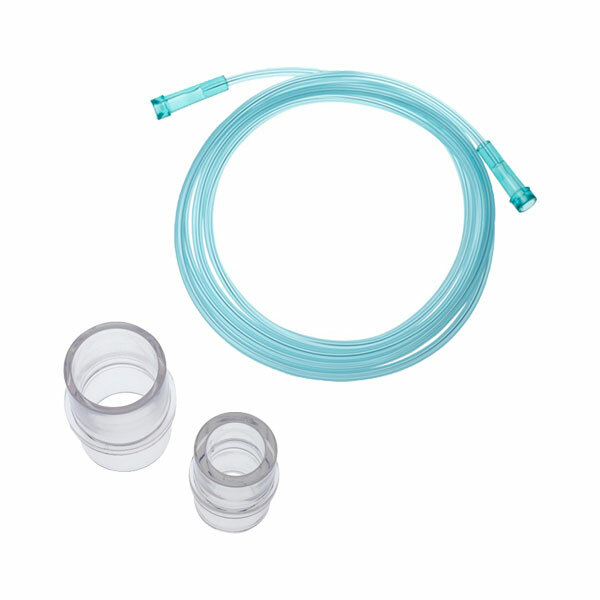 The breadth of products include suction catheters; suction catheter kits and trays; suction tubing; yankauers; respiratory oxygen, aerosol and nebulizer masks; and our newest product, One Mask™. 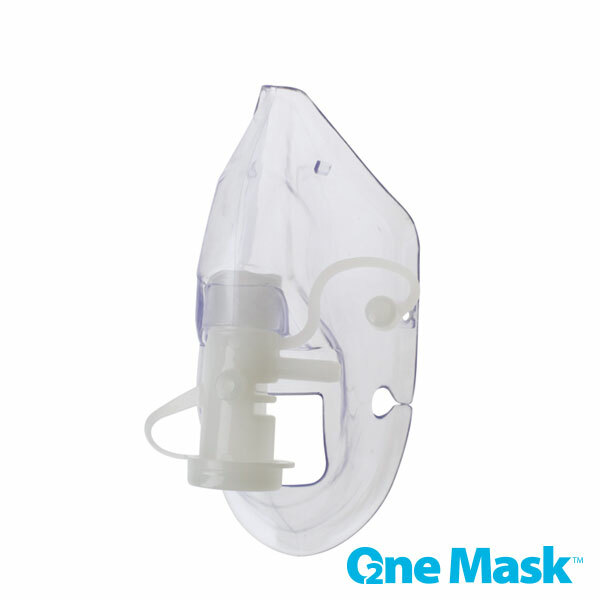 One Mask’s unique feature is the ability to provide FiO2 administration from 28%-99% while simultaneously administering aerosol and/or nebulizer treatments. 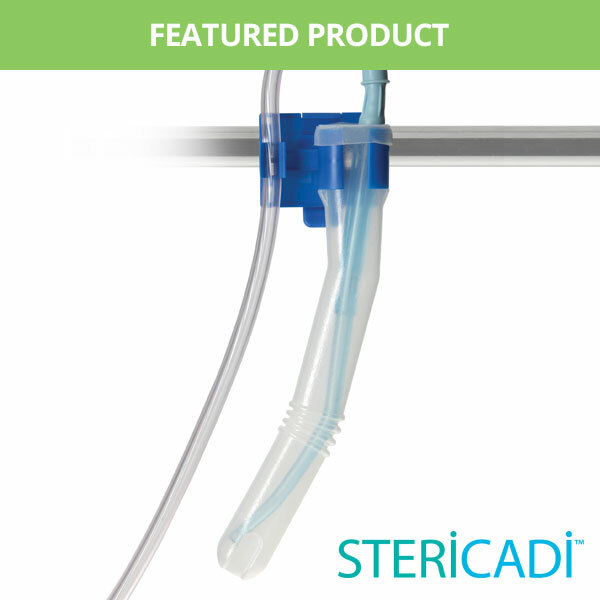 These capabilities remove the need to use different types of mask during patient care which helps to stabilize FiO2 levels and improve better patient outcomes.